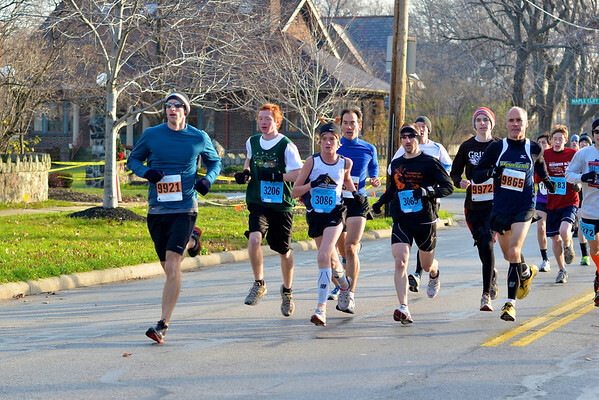 Reindeer Run 5K course begins and ends at Lakewood Park in Lakewood, Ohio. The course tours Lakewood going out and back on beautiful Lake Avenue. Proceeds benefit Toys for Tots.